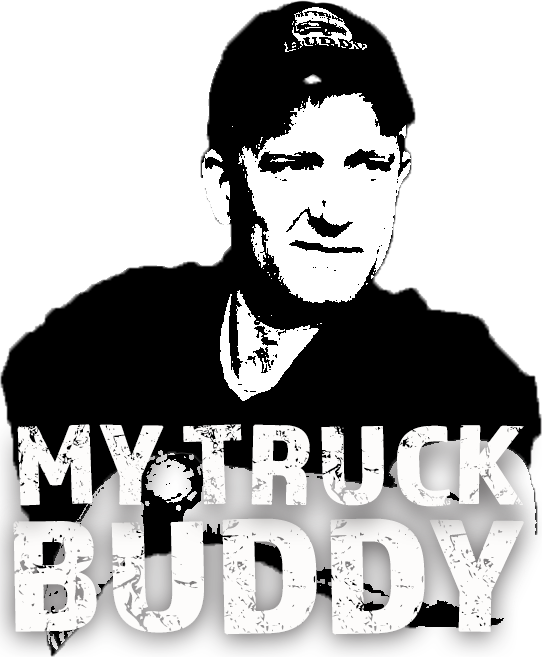 Eight successful years in a highly competitive (and highly expensive) industry. 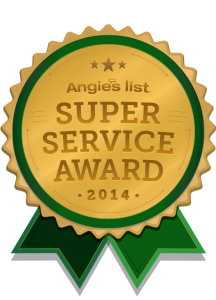 Five consecutive Angie’s List Super Service Awards (2010 – 2014). 80+ ‘A’ ratings on Angie’s List.